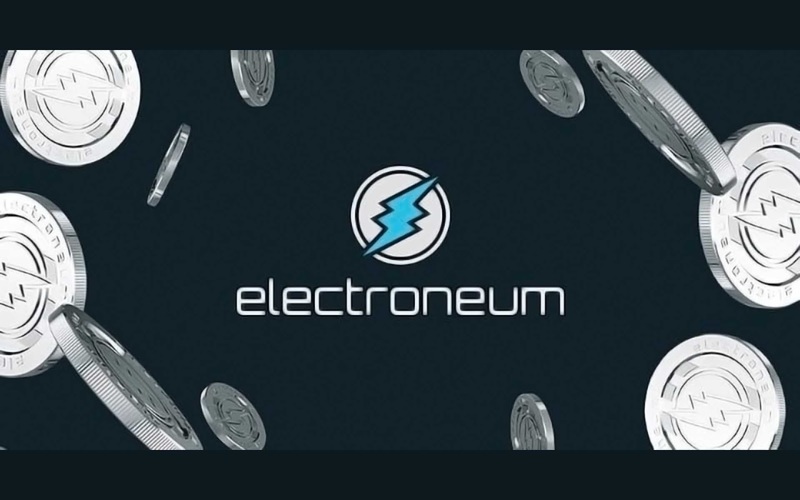 It’s common for cryptocurrencies to talk about seeking mass adoption. It’s far less common for them to make tangible progress towards that goal. 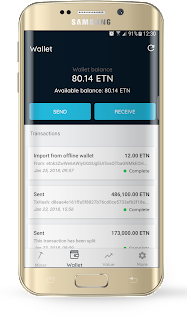 We have a global patent pending on a technology that allows instant cryptocurrency payments. 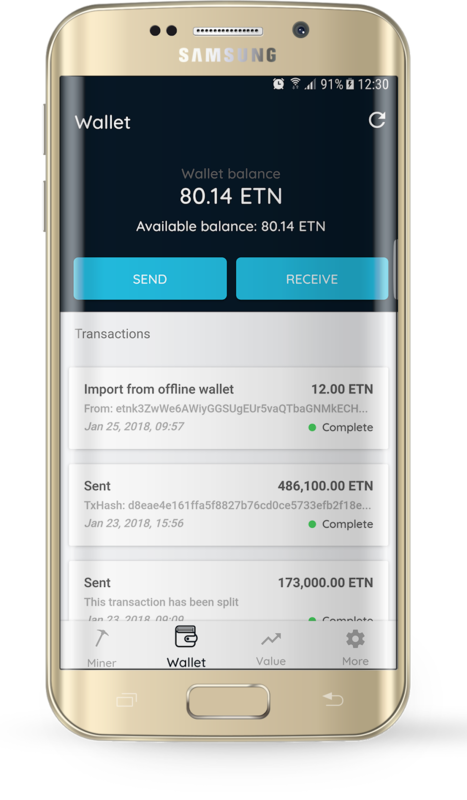 Instant payments will initially be in ETN but our patent also covers Bitcoin and other cryptocurrencies. The ability to SPEND ETN instantly is only half the equation. 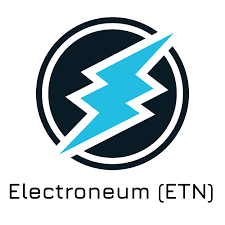 We are developing an API that will allow easy integration to ACCEPT ETN instantly. This means it will be simple to allow an ecommerce system to give instant check out, and even allow easy integration into ePOS systems (electronic point of sales systems or tills). By giving access to the 'gig economy' for the first time to over 350 million unbanked smartphone users in the developing world we are giving them access to the vast resources of the Western economies. We are not providing banking facilities but making digital earnings accessible for these users as they embrace the digital payment sector. At the same time, the Western economies gain access to a community of competitively priced, millennial entrepreneurs, who can grow and learn a new digital skillset, in the knowledge that they can sell their new skills via a global digital payment method. Our economic model enables us to inject small amounts of ETN into the hands of the smartphone user. This makes it easier for the user to try making real world digital payments, often for their first time. 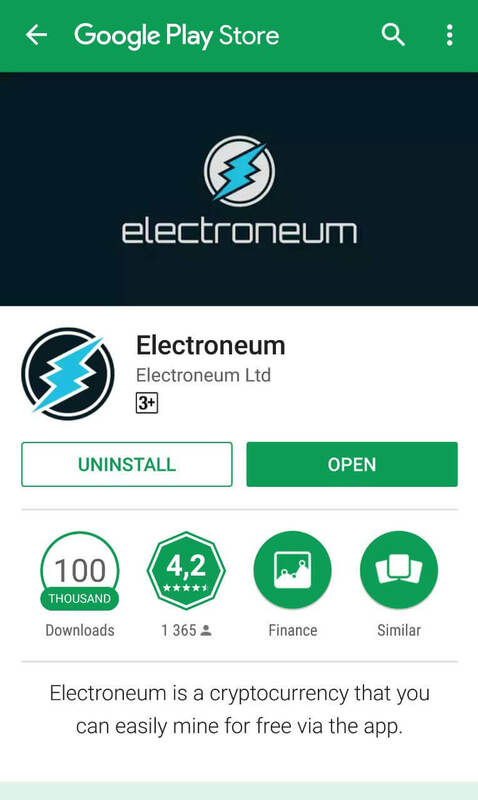 Once users see how easy Electroneum is to use, they become part of the community and help drive us forward through recommendation. We have already attracted over 1.6m registered users by viral growth even while our instant payment API system is still in BETA.